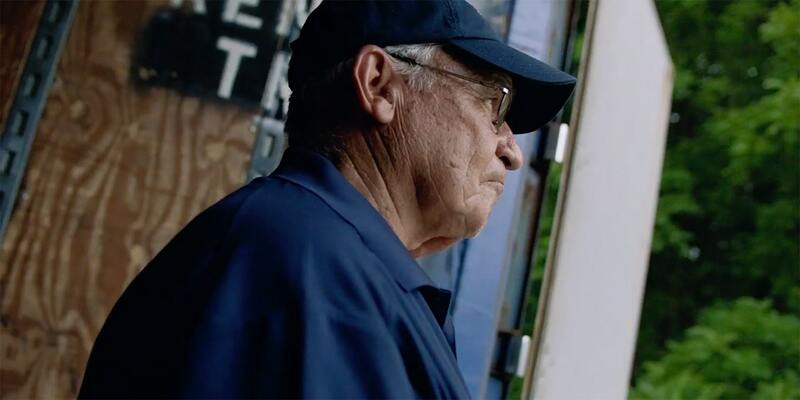 Maxwell House and agency David want to reward those who work on Labor Day, like longtime truck driver Ron Kline. Maxwell House is offering folks more than just a coffee break for Labor Day. The brand invites users to tweet @Maxwell_House from Sept. 1 through Sept. 3 using the hashtags #LaborOnLaborDay and #contest, while sharing a photo of themselves or someone they know working on the holiday. Doing so gives them a chance to win the equivalent of a “paid day off” in the form of a $150 Visa gift card. Up to 1,000 such prizes will be awarded at random. You’ll be able to learn more on the Labor on Labor Day website once the holiday weekend commences. “Labor Day, previously intended to honor hard-working Americans, has lost its meaning,” says Luke Cole, director of marketing at Maxwell House parent Kraft Heinz. Aww, enjoy your time off, slacker! So, what does all this have to do with coffee? That industrious group includes “a select number of employees” required to work on Labor Day in Maxwell House production facilities, he acknowledges. As company staffers, they’re ineligible for the contest, but at least there should be plenty of java around to help get them through their shifts.